Over 600 commercial specialists in Canada and 3,300 commercial practitioners in over 65 countries. One of the strongest brands in commercial real estate. A variety of on demand, online, video-based training for all levels of commercial experience. 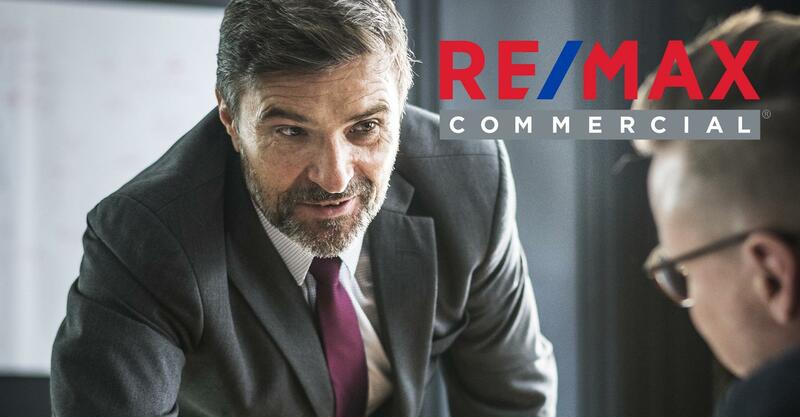 RE/MAX Commercial Symposiums for learning and networking. Powerful network, personal control, flexible compensation model, global brand, direct agent to agent referral system, with a base of over 115,000 residential and commercial agents worldwide.